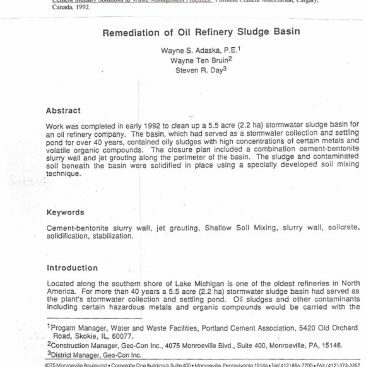 An experimental investigation is carried out to study the stabilization of locally available expansive soils using fly ash (industrial waste) and lime. Initially fly ash is added to the expansive soils in proportions of ranging from 5% to 30% by weight of dry soils with an increment of 5% and... Hossain, K.M.A. 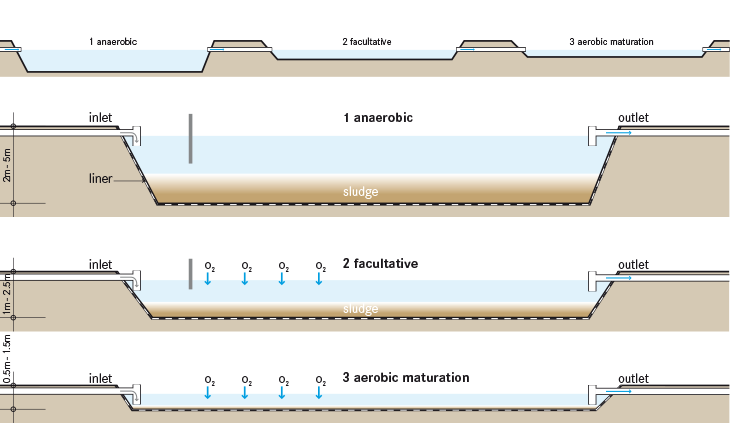 and Mol, L. (2011) Some Engineering Properties of Stabilized Clayey Soils Incorporating Natural Pozzolans and Industrial Wastes. Construction and Building Materials, 25, 3495-3501. Construction and Building Materials, 25, 3495-3501. Soil sample collected from Maikunkele area of Minna, classified as an A-7-6 lateritic soil on AASHTO classification was stabilized with 2-12% rice husk ash (RHA) by weight of the dry soil.